For the remainder of July, I will be selling the deluxe 50th anniversary collector's edition of the book at the wholesale price of just $75 including shipping! 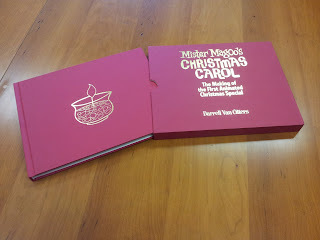 if you've been wanting to get this book but couldn't afford it, now's your chance--it will never be cheaper. Amazon retails it for $150. 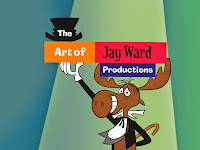 I need to make room for the upcoming "The Art of Jay Ward" book so don't miss this incredible deal. Click here to buy now.